You learn something new every day. At least, if you're me you do. 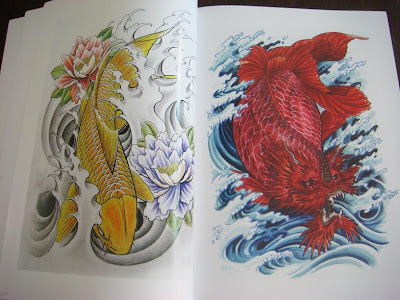 My son has decided that he wants to learn tattoo art. 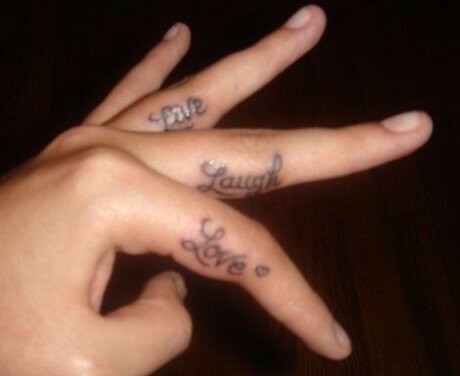 Live Love Laugh Learn tattoo live. laugh. love. live. laugh. love. nov.